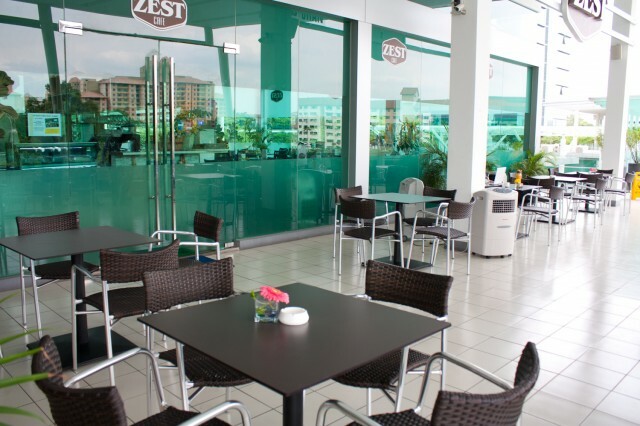 What better way to review Western food than to review what it seems, has become one of Malaysia’s Western staple? I’m talking about pasta, of course. 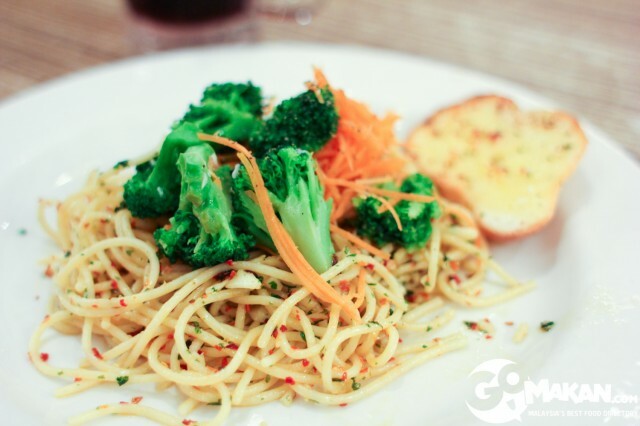 You can get almost any sort of pasta here these days–from good ol’ bolognaise to pesto, alfredo, and olio. 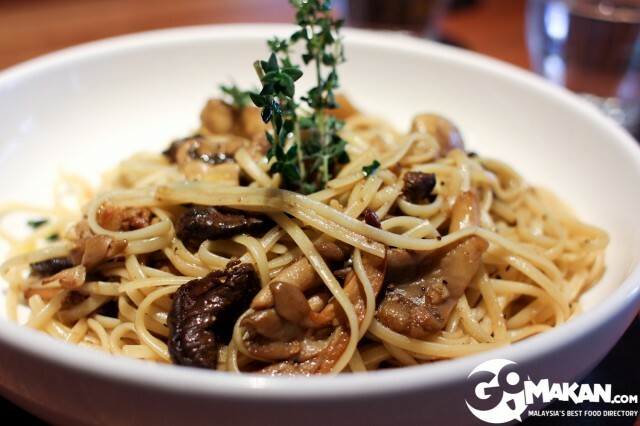 With what it seems to be a host of Italian restaurants in this city everywhere you look, where can you get great pasta? 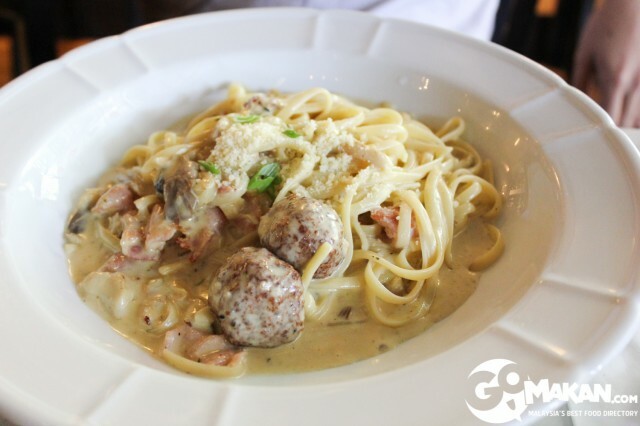 The great thing about Dave’s is their lunch special–on weekdays, they serve pasta at 50% off, and without a reduction in portion size! 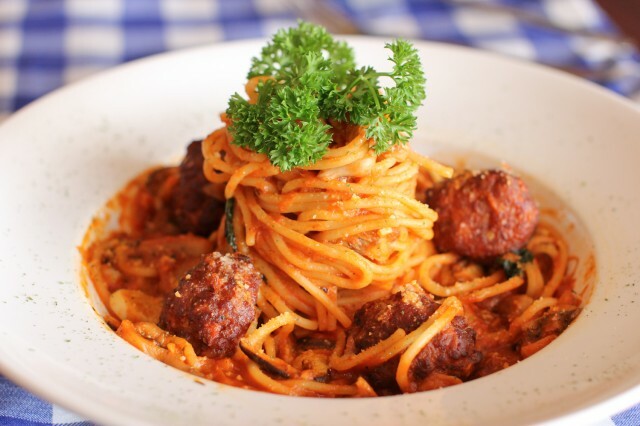 It’s such an amazing deal because their usual prices for pasta is around RM30, but at 50% off, you get a huge bowl of delicious pasta for only RM15. 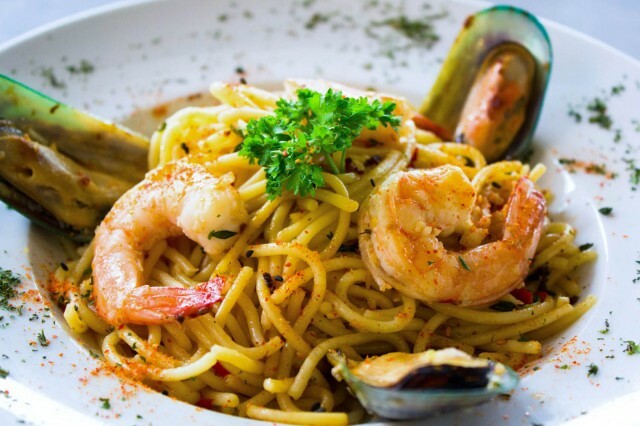 You can choose your own type of pasta (spaghetti, fettucine, angel hair, linguine), and the base sauce (cream, tomato or olio). Dave’s has been one of my favourite pasta places for many years now. They make some of the best carbonaras in town! There is also squid ink pasta in their specialty menu, which I unfortunately haven’t tried yet, but I will, soon. It was pretty plain, with just steamed broccoli and a slice of garlice bread. It wasn’t really satisfying–there definitely wasn’t enough salt in it, and am sad to say that I can cook better olio than this. 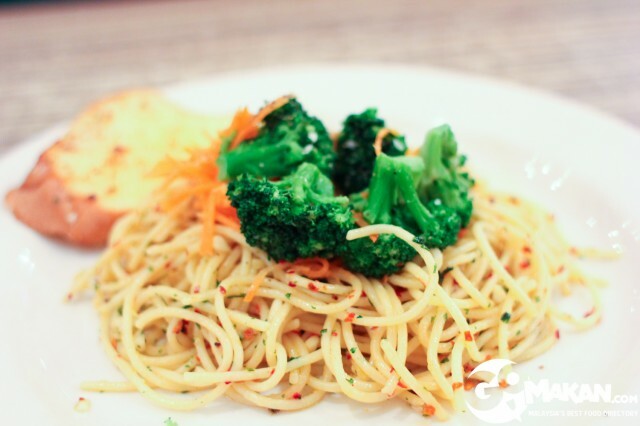 Aglio olio is the easiest pasta to make, so it really irks me when restaurants get it wrong… and it irks me even more when I go all the way to a restaurant only to try out something that I can make much better at home. The pasta at Spaghetti Grill definitely tasted healthy, though. Minimal oil, loads of veggies, and less salt. If that’s your kind of pasta, then it’s worth a shot. 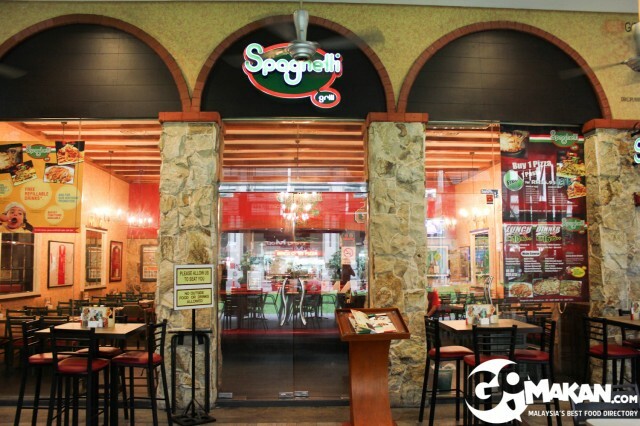 Our third stop was Italiannies at The Curve. This pesto was great! 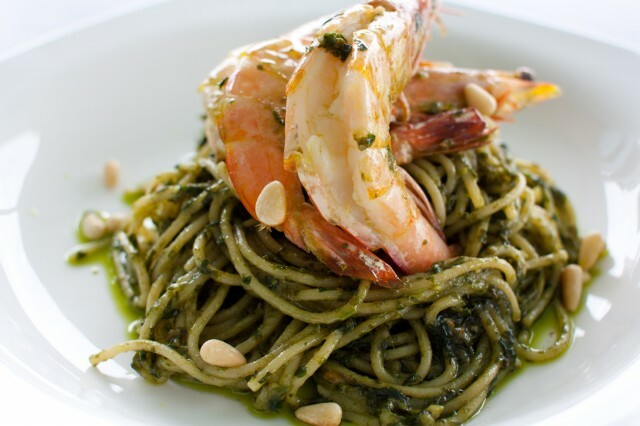 I am sometimes a little hesitant when it comes to ordering pesto, because it seems like only lately has it gained popularity in this country… so, some restaurants have not perfected their art of making pesto. 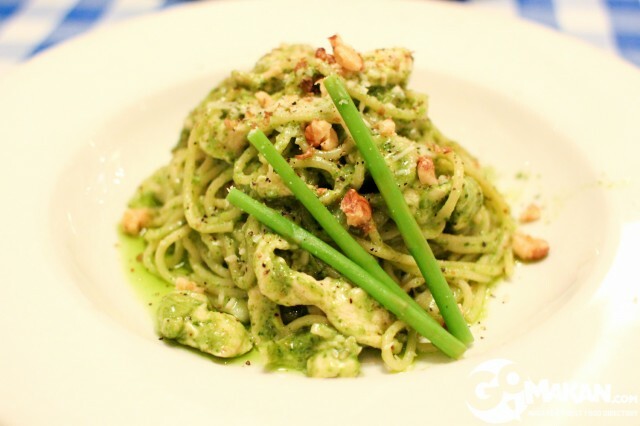 It’s possibly my favourite kind of pasta–I used to make pesto regularly when I lived in Canada and basil leaves were aplenty and so were pine nuts. It’s definitely more difficult to get right than simpler tomato based or olio pastas, so I was pleasantly surprised by this pesto! It was actually pretty good on the whole. 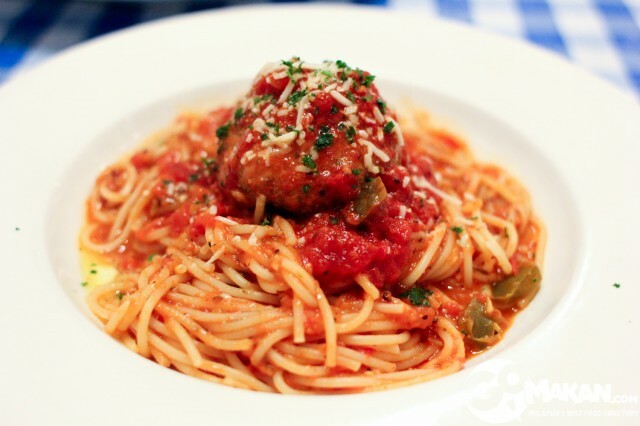 The second dish we ordered was Spaghetti with Meatballs. The meatball was delicious; very tasty and well cooked. The sauce was great as well, with the green peppers inside which gave the it more of a tang. 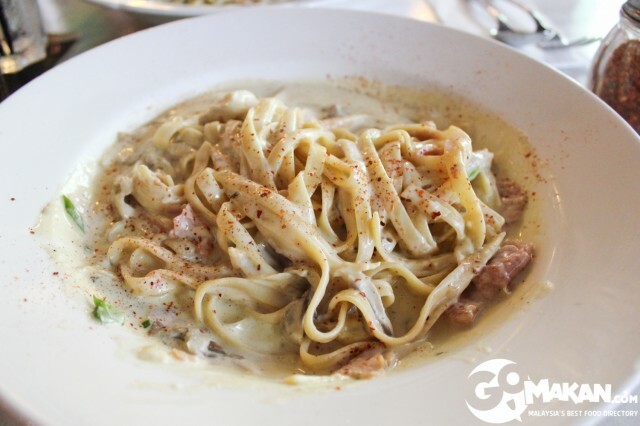 Definitely loved both the pastas we tried at Italiannies. The best part is that they have different serving sizes for you to choose from–the ones we ordered were the smallest portion, so if you’re feeling hungry, you can get the bigger serving! Our fourth stop was the secluded Retro Kitchen, located in SS2 (non halal). The meatball pasta here is pretty good! I preferred the sauce in the Italiannies’ version of meatball pasta, but the one we tried here was definitely worthy of a mention. 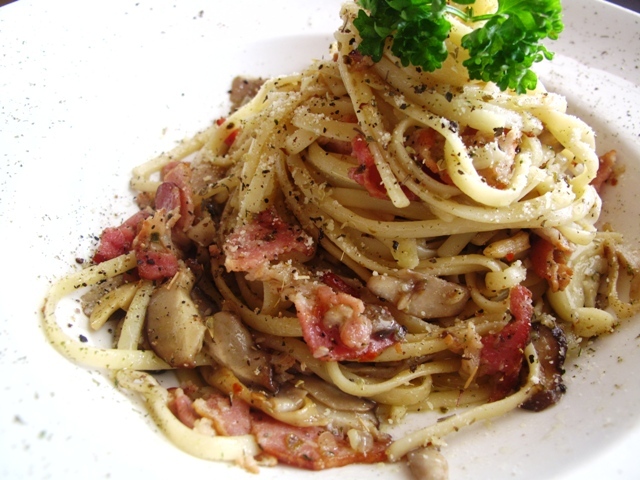 The smoky pork bacon olio linguine (obviously non halal) is one of their star pastas, in my opinion! Their olios are very spicy–lots of dried chilli and black pepper, so if you don’t like spicy food, be sure to tell them to lower the spice level in your pasta. They’re also very generous with their portion sizes–I can barely finish one plate, and their prices are pretty reasonable. The best part about Retro Kitchen is their ambience and deco! I absolutely love all their retro wall hangings–from old vinyl records (ABBA, The Beatles) to old movie posters (The Godfather). They even have a display cupboard full of old irons; the ones which were charcoal operated! I’d been here only once before, for brunch, and the service was just horrid. We waited 1 hour for our food to arrive, and the worst part was that none of our food came together! Basically, the kitchen was rolling out food in batches… so all the pastas came first, then the big breakfasts, then finally my meal! It was so annoying because one person would eat and finish it and then wait for the other person’s meal to come. The mushrooms were entirely too salty. Not sure what they put inside, but the mushrooms were SO salty that I couldn’t eat more than a couple of pieces. Other than that, the pasta was mediocre. Probably not worth the price, in my opinion. 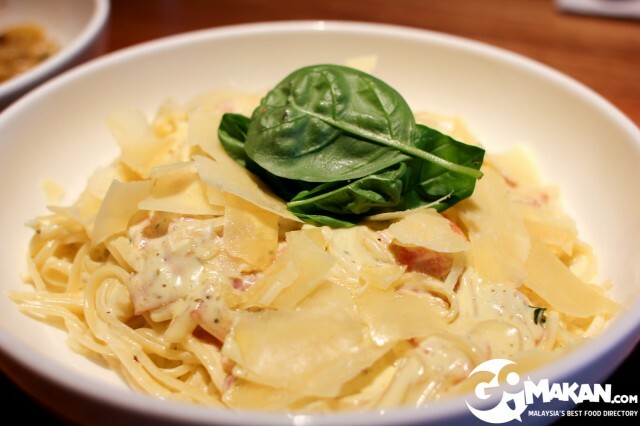 The carbonara was decent–they’re very generous with cheese and ham, so that’s a plus point. It was very creamy and heavy, though. Thankfully, this time, the service was good and there were no delays–perhaps because the place wasn’t packed! Pesto again, and this one was good! I’d say it’s better than the one we sampled at Italiannies–the sauce was thicker and richer, closer to the original Italian pesto. I would’ve preferred the pesto ground up (or chopped up) with the rest of the sauce, though. J Tean is really a gem in the middle of a deserted area! 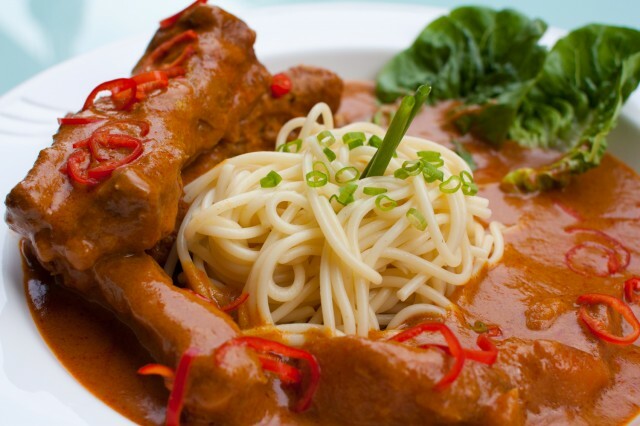 They serve some really interesting fusion dishes, including this delicious curry pasta. At first, I was kind of skeptical because, let’s face it… CURRY PASTA? But wow, I was blown away! This pasta was so well made, and the ribs were cooked to perfection. None of that rubbery taste that you sometimes get from ribs. It wasn’t too spicy (not for me, at least), and came in a huge portion! Definitely worth the price. There you have it! 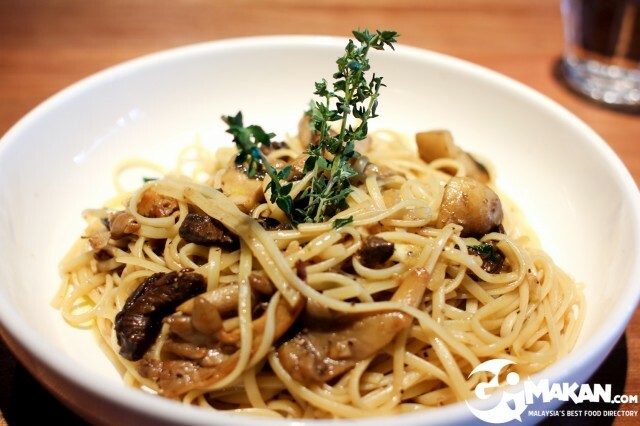 Our list of good and not-so-good places to get pasta in KL (and surrounding areas). You are currently reading Pasta, Pasta, everywhere!